Flower Garden Gatherings by Primitive Gatherings for Moda. 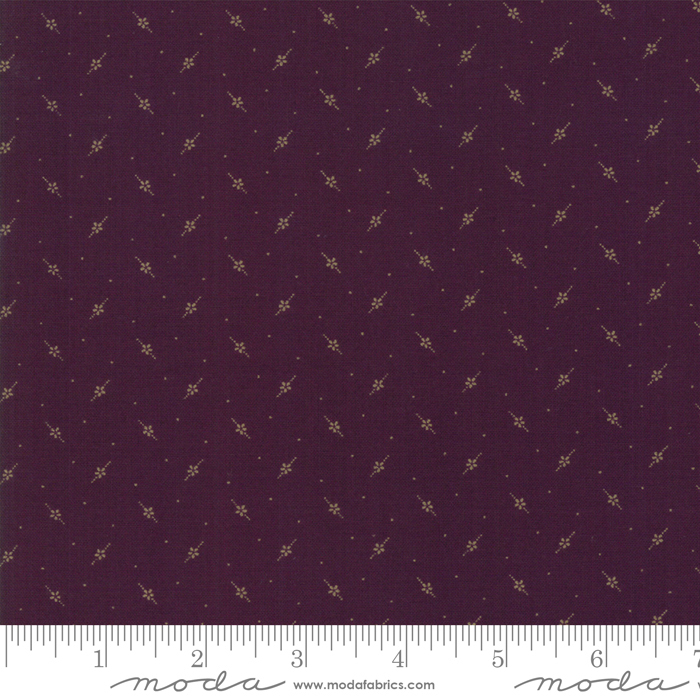 Fabric > Fabric By Collection > Flower Garden Gatherings by Primitive Gatherings for Moda. Color your life, and your quilts, with the vibrant color of a flower garden. A primitive garden! The colors are pappy and marigold, aster and peony, and the prints are small scaled. Great for small piecing. To give your garden the foundation it need to bloom, use the collections favorite muslin shades of tallow, paper bag, and pie crust for backgrounds.